The most significant changes are under the bonnet, with the old 2.2 and 3.2-litre engines being replaced by one 2.0-litre EcoBlue Euro 6 diesel with two power outputs, 128bhp and 168bhp. 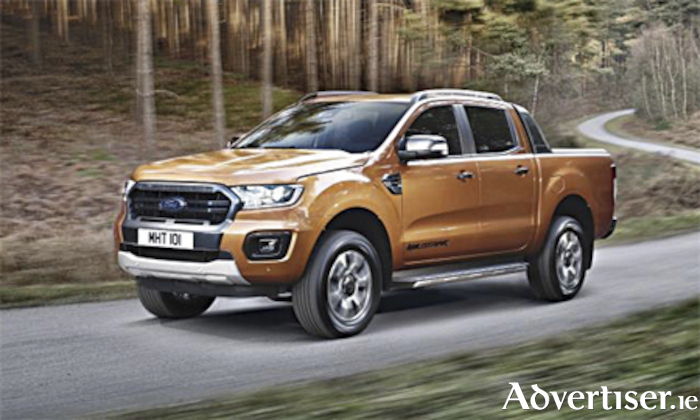 It also comes with increased torque and the ability to tow up to 3.5-tonnes. Buyers will have a choice of six-speed manual or ten speed automatic gearboxes, while Ford is also introducing a new feature called Active Noise Control, which aims to reduce noise intrusion into the cabin. For the first time, it will be available with FordPass Connect, offering Wi-Fi for up to ten devices, remote functions and a ‘find my vehicle’ function, along with Ford’s SYNC3 system, which allows Apple CarPlay and Android Auto pairing.